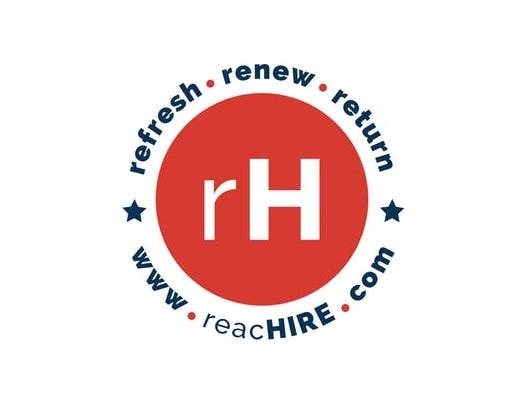 Come join reacHIRE at The Frontier to learn about amazing opportunities for tech talent to return to the workforce through the Resume program at, their client, Fidelity Investments. The event will feature an introduction by Liz Dickinson, their Fidelity Program Manager, a discussion about the types of roles available, the process of joining the program, and a Q&A with women who have successfully transitioned back at Fidelity. reacHIRE is dedicated to moving business forward by bringing women back. Through comprehensive recruiting, training and placement programs that support diverse hiring, they give companies an alternative channel for tapping into a powerful, underutilized talent pool—returning women.